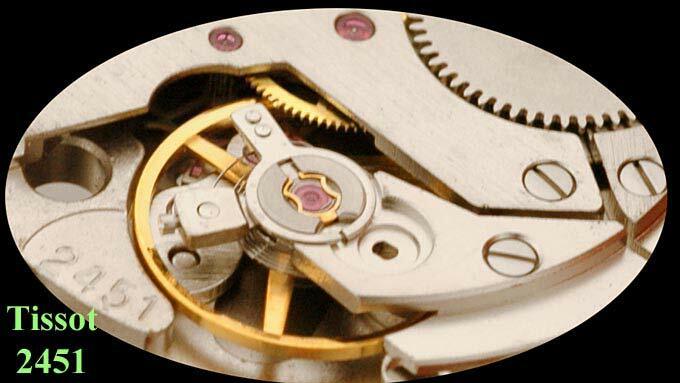 Once you have signed up for the watch school you can begin to access the lessons and images of the original FM 97 movement as well as the lessons and images for the ETA 2801-2. 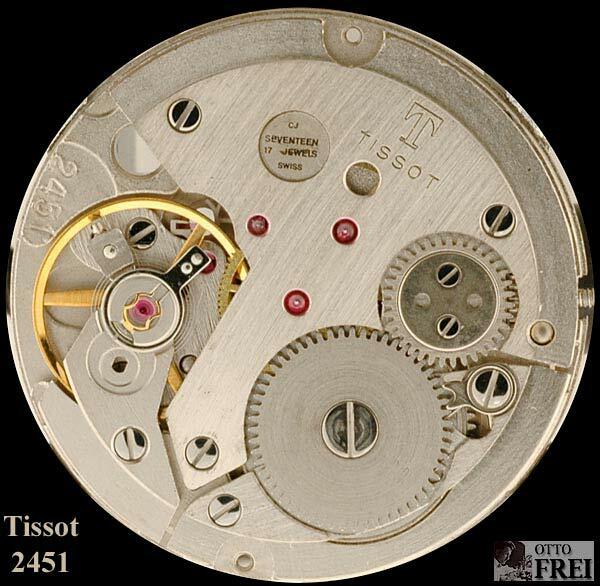 Once you do so and compare everything to the Images of the Tissot 2451 you will start to have a much clearer understanding on how most watch movements’ work and use similar parts with the same Swiss Ebauches part numbers and names. 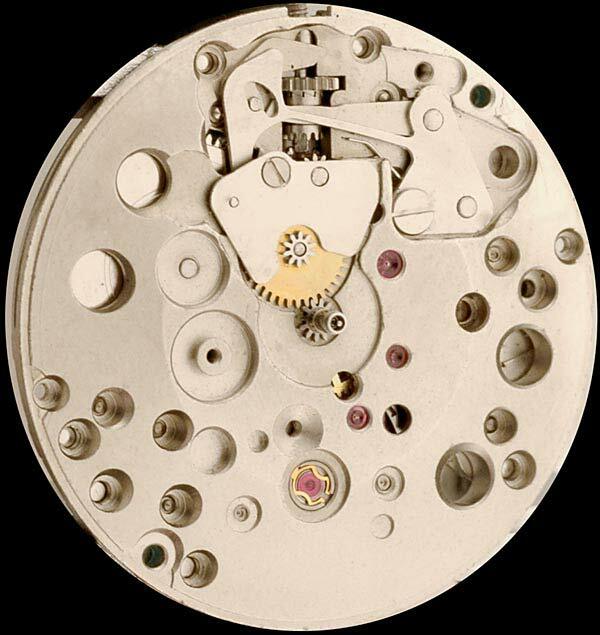 As a TimeZone Watch School Student not only do you get to following the clearly written lessons, you are also able to access and participate in the level 1 form where you are able to share your ideas and problems if any with your follow students and a real watch school instructor.